Sarah Bakewell has written a 7-part series on the philosopher (or sort-of philosopher) who she calls the “philosopher of life.” Below is a list of the parts in the series and the link to the index follows. Bakewell has authored a book on Montaigne which is due out in October 2010 titled, How to Live: A Life of Montaigne in One Question and Twenty Attempts at an Answer. 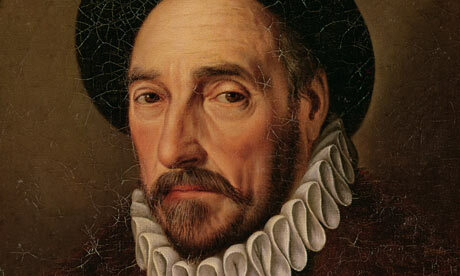 Part 7: What can we learn from Montaigne?